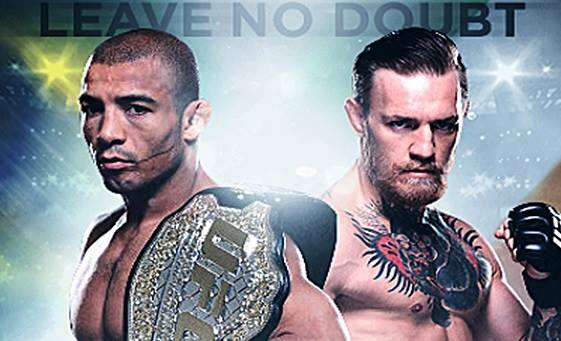 UFC: Aldo vs McGregor Saturday at The Hideaway Tavern! Let us leave no doubt...of the best place in Central Oregon to watch UFC. 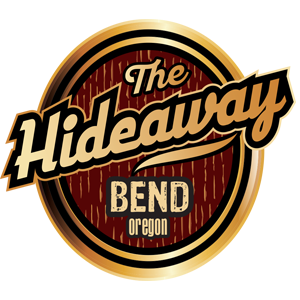 The Hideaway will be playing UFC fights all season long, and this Saturday's fight is Aldo vs. McGregor at 7pm (undercards start at 3:30 - 5pm). $10 at the door gets you an awesome view of the fight on one of our TEN big screens. First come, first serve for the best seats in the house, so get here early!